Cellist Pei Lu is the recipient of many awards and honors including the second prize of the National Cello Competition in China and the Gregor Piatigorsky Award from the Peabody Conservatory of Music. She has performed in Europe, Asia and the East and West Coasts of the United States. She also toured in the Middle East, England, Ireland, Northern Ireland and China with Apple Hill. 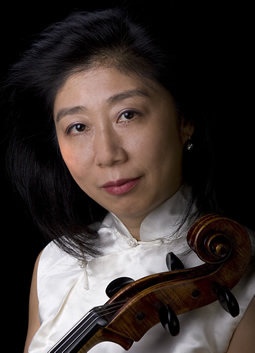 Ms. Lu began her musical education at the Xian Conservatory of Music where she earned her Bachelor’s degree in Cello Performance. 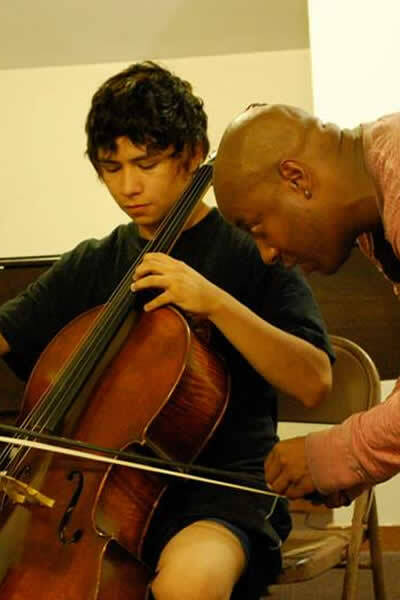 Upon her arrival in the United States, Ms. Lu completed the Master’s Degree and the most prestigious Artist Diploma in Cello Performance at the Peabody Conservatory of Music where she studied with Professor Stephen Kates.